BMX Racer Adam Brazil from Jeff Pelletier on Vimeo. 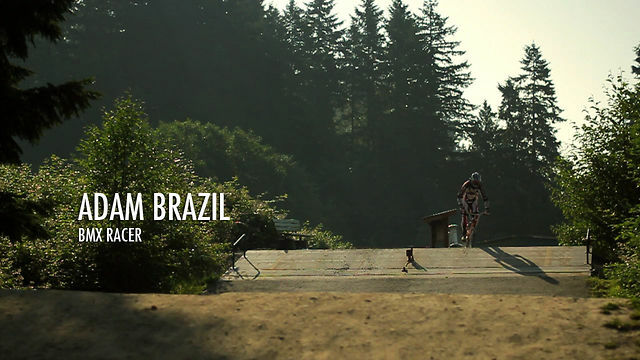 Post-production is complete on a Pacer Films original short film profiling UK BMX racer Adam Brazil, filmed at North Shore BMX in North Vancouver this summer. The audio is completely foley with sound design by the talented Joel Cran of Coastal Soundscape Audio.